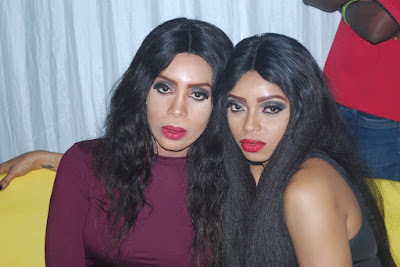 The hosts of the ceremony, Rugged Man and Honey Pot looked really good together on stage.The duo thrilled the audience as they started off, throwing banters at each other before calling on the Publisher of City People Magazine, Dr. Seye Kehinde, to give his welcome address. The Publisher of City People Magazine, Dr. Seye Kehinde welcomed everybody to the event before noting that the music part had been separated from the hitherto City People Entertainment Awards, which he said was to give room for more genres of music to compete for awards. He added that preparations have commenced for the movie part of the Entertainment Awards. 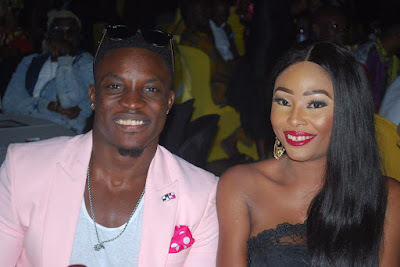 To present the first set of awards were media personality, Mr. Biodun Kupoluyi and his pretty wife, Radeke, They presented the Fuji Artiste of the Year Award, which was won by Sule Alao Malaika, Life Time Achievement Awards which went to ace broadcaster Femi Sowolu and the legendary Queen Salawa Abeni . 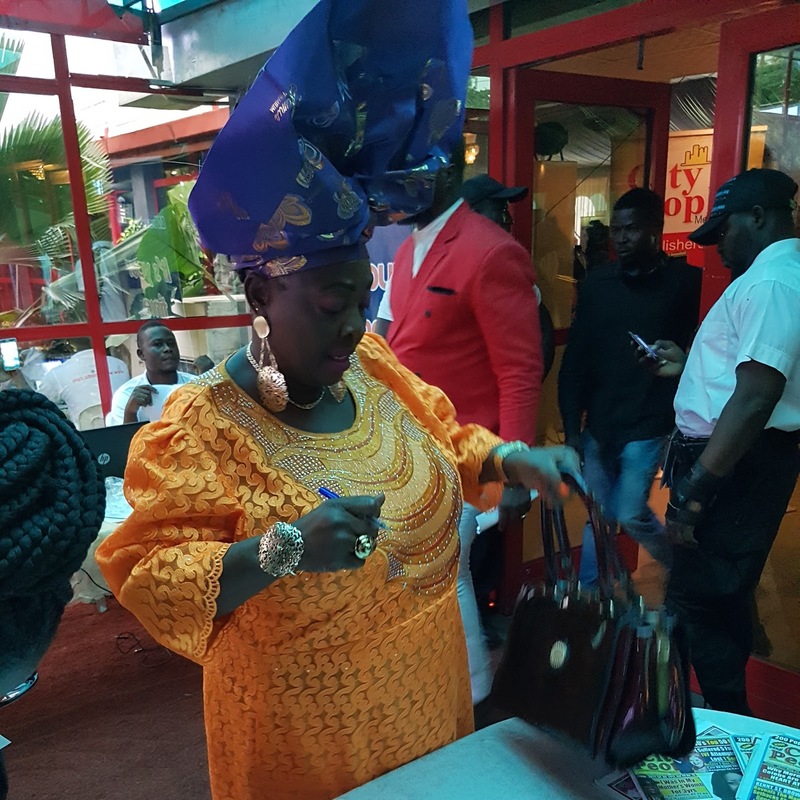 Queen Salawa Abeni’s hip-hop artiste son, Big Sheff, joined her on stage after she picked up her Life Time Achievement Award and together they gave a beautiful performance of her “Gentle Lady Ni Mi” song to the delight of the audience. Big Brother Naija ex-housemates, Coco Ice, Gifty, Uriel and Bassey who were in attendance were called on stage together to receive recognition awards presented by Biodun Kupoluyi and his wife. Coco Ice performed before exiting the stage. Veteran actor, Patrick Doyle and Hon. Hadijat Oladapo were invited on stage to present the second set of awards. 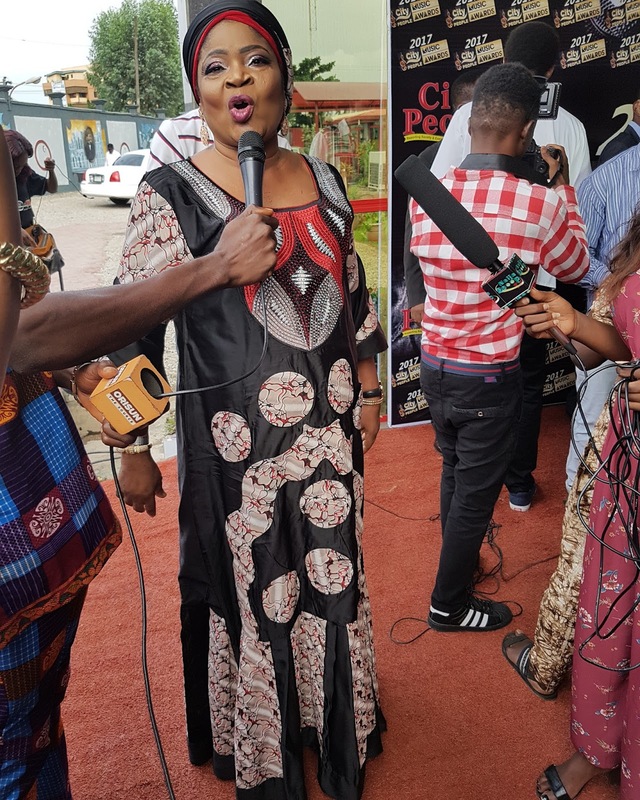 They presented the Special Recognition Award for the Best Long Standing Group/Duo, which was picked up by Adex of Artquake, Kennis Radio got Lifetime Achievement Awards for its contribution to the growth of the Nigerian music industry. 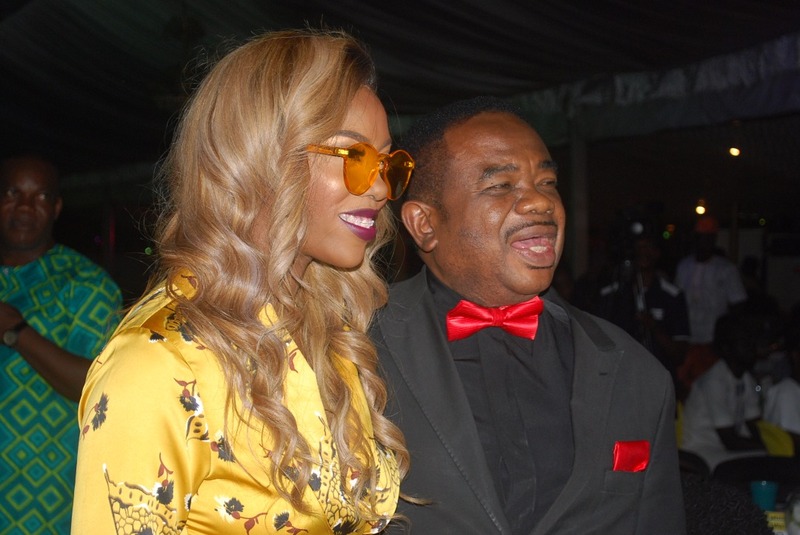 Kenny Ogungbe however pointed out that the Lifetime Achievement Award was his first ever. 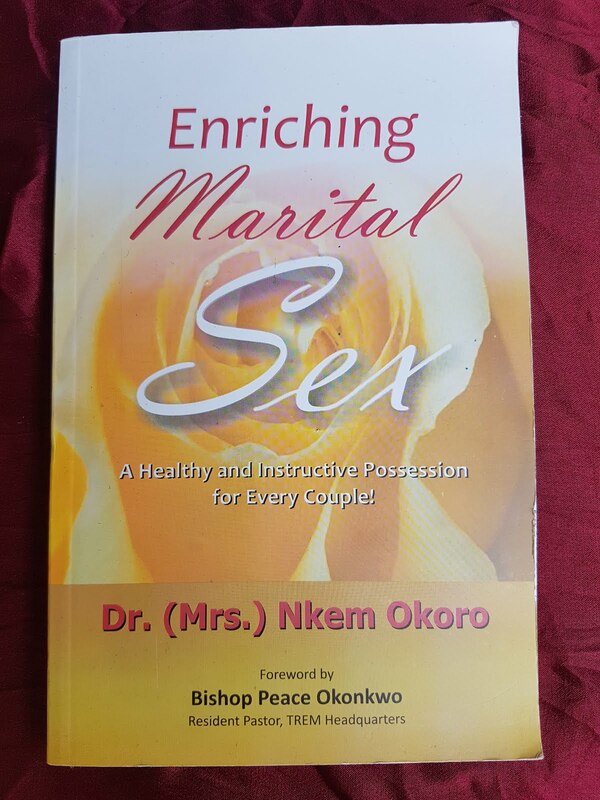 A Special Recognition Award went to Dotun Omotoye, and Chris Ubosi got a Lifetime Achievement Award. 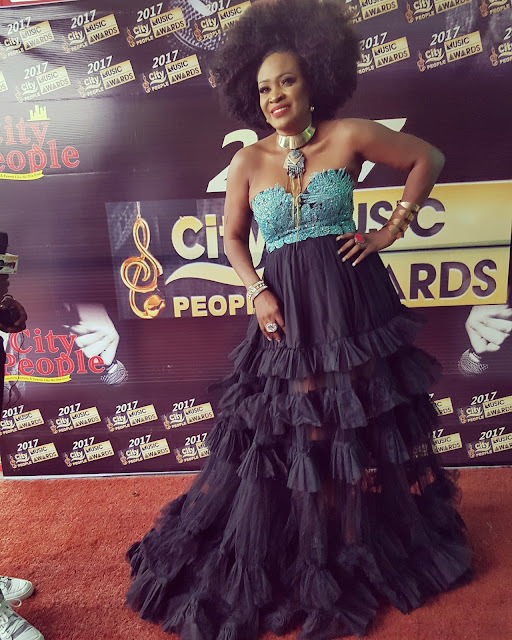 The Most Outstanding Music Institution Award went to COSON, Pillar of Music Award was given to Chief Tony Okoroji, Female On Air Personality of The Year Award was won by DJ Butter, Television Station With Best Music Content (Cable) went to AMC and the Music Legend Award went to Majek Fashek, who picked it up before giving a thrilling performance which rounded up the second set of awards. 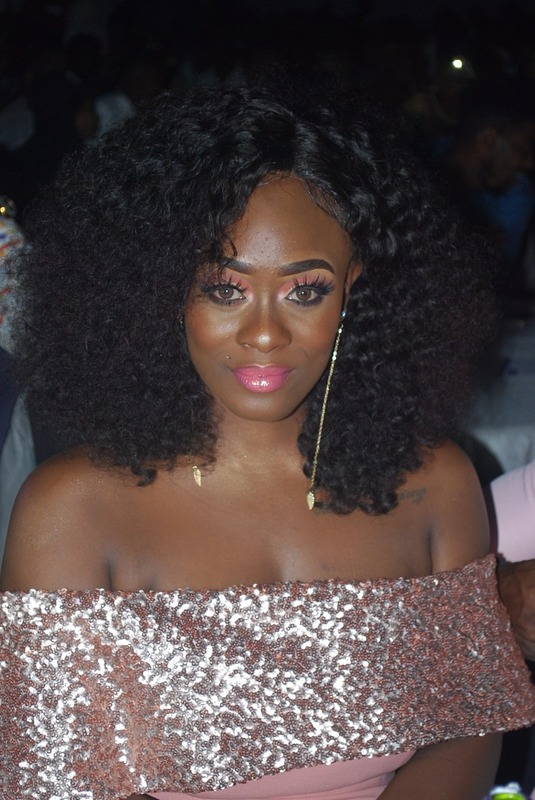 Daniella, a female hip-hop artiste, performed immediately after him. 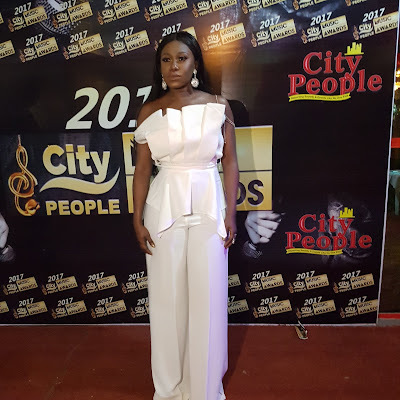 Tiwa Savage who won the artiste of the year award was effortlessly stylish in her Bodak Yellow outfit, made by Funke Adepoju. 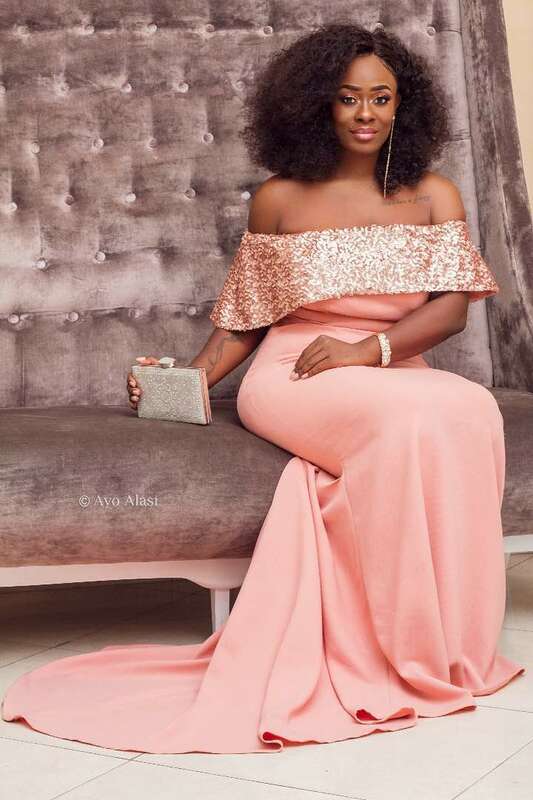 ‘Maradona’crooner, Niniola served some major fashion goals on the red carpet. And did former Big Brother Naija housemate Uriel who is fast becoming a fashion icon on social media come to slay? She was gorgeously dressed and sure tuned a few heads! 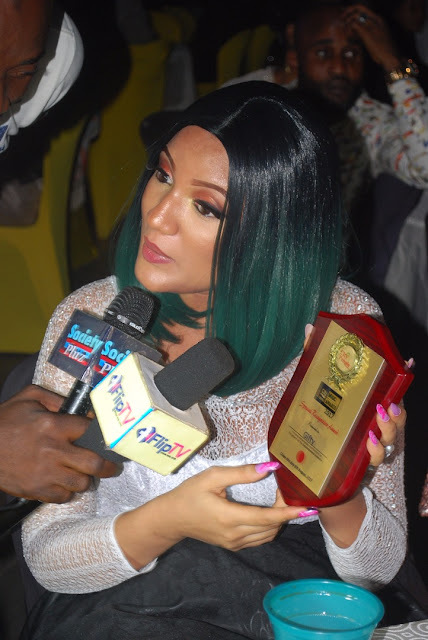 Popular Islamic artiste, Rukayat Gawat stormed the awards ceremony with her band and gave a remarkable performance on stage after receiving her award. She won the Islamic Artiste of the Year Award. Gospel/Juju artiste, Lanre Teriba, better known as 'Atorise' dished out the final performance of the night which was totally on point. 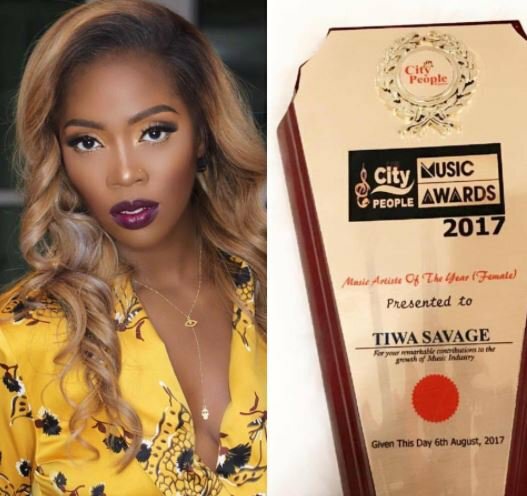 Kenny Ogungbe, Tiwa Savage, Femi Sowolu, Muma Gee, Tony Okoroji, Ruggedman, Ras Kimono, Kenny Saint Best, Essence, Niniola, Madam Kofo, Omo Jesu, Lanre Teriba, Sule Alao Malaika, Uriel Oputa, Coco Ice, Gifty, and Bassey of Big Brother Naija. 5. Mr. Kenny Ogungbe – Lifetime Achievement Award for your remarkable contributions to the growth of the Music Industry. 6. Mr. Femi Sowoolu – Lifetime Achievement Award for your remarkable contributions to the growth of the Music Industry. 7. 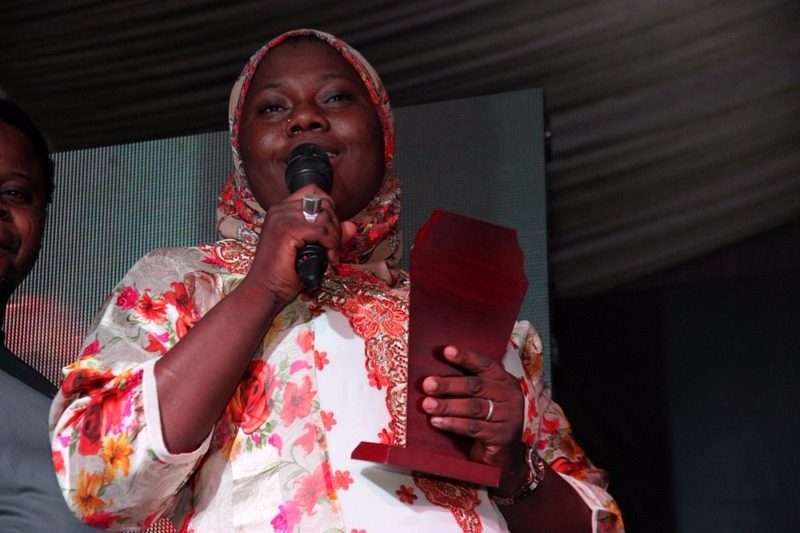 Tajudeen Adepetu – Lifetime Achievement Award for your remarkable contributions to the growth of the Music Industry. 8. Mr. Chris Ubosi – Lifetime Achievement Award for your remarkable contributions to the growth of the Music Industry. 9. Mr. Kenny Ogungbe – Lifetime Achievement Award for your remarkable contributions to the growth of the Music Industry. 10. Queen Salawa Abeni – Lifetime Achievement Award for your remarkable contributions to the growth of the Music Industry. contributions to the growth of the Entertainment Industry. 12. Artquake – Special Recognition Award for Best Long serving Music Group in Nigeria. contributions to the growth of the Music Industry. 14. 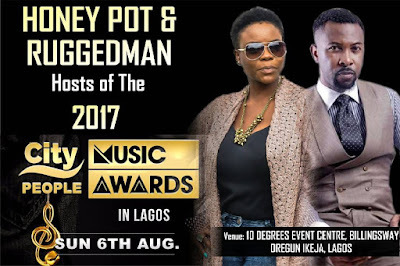 Jude MI Abaga – Special Recognition Award for celebrating 10 years on stage in the Music Industry. Uriel and Nini looks F-A-B-U-L-O-U-S. I love their outfits. Didn't like tiwa's though.